Heroic Gul'dan Falls to an Empowered Core!! Heroic Elisande Loses Track of Time! Heroic High Botanist Weed-Eated by Core! Welcome to Core’s website. Core is an Alliance guild on the Greymane server. We are an end-game raiding guild that raids current content weekly. We are not always recruiting, but always willing to talk to level 110 skilled players who can commit to a two night a week raiding schedule and are thus able to contribute to the progress of Core. We schedule current content raids weekly on Tue/Wed. Our raid times are from 7:00 PM till 10:30 PM server time (CST). If you can commit to a 80% raid attendance policy and are looking for a comfortable guild that enjoys raiding and progressing into all the content WoW has to offer, Core just might be the place for you. Core Siphons the Soul Out of Heroic Gul'dan! CORE TAKES AIM WITH THE RED RIDER AND SHOOTS OUT HEROIC GUL'DAN'S EYES!! 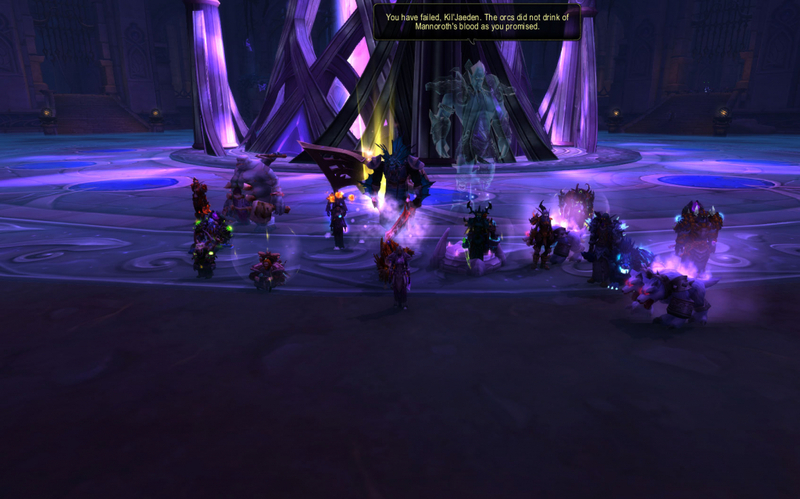 Grats to Core on AotC: Gul'dan! Raga's Surmar Feast Beats Tich's Feast of Blood! Amazing! HEROIC TICHONDRIUS MARKED WITH THE BRAND OF CORE !! 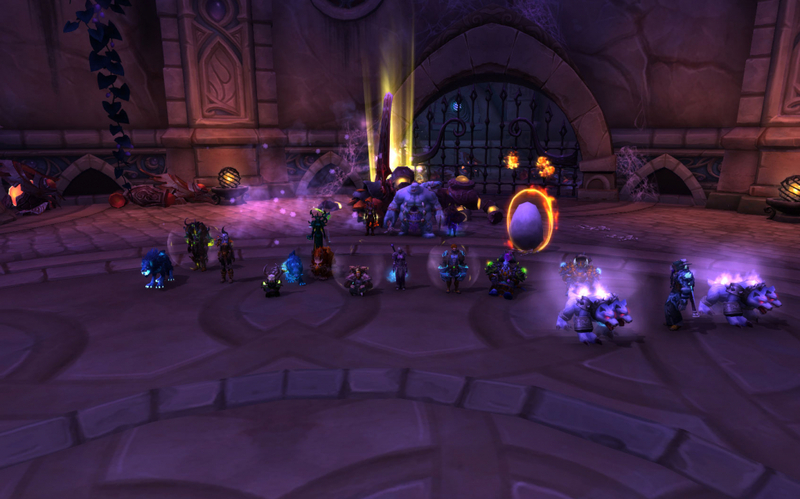 Grats to Core on Silencing the Echoes from Heroic Tichondrius! 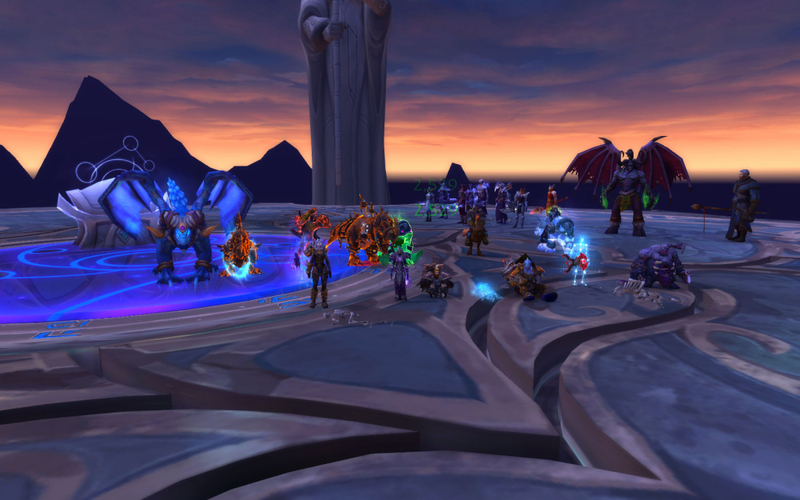 Heroic Star Augur Feled by Core! 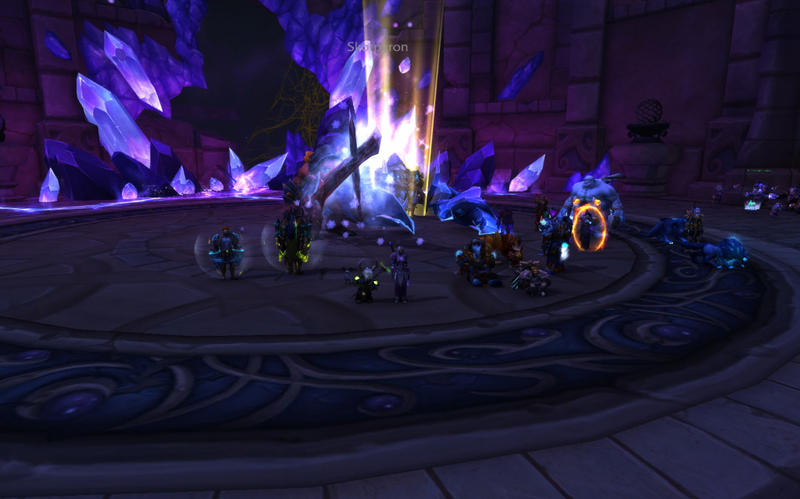 HEROIC STAR AUGUR AT ABSOLUTE ZERO CAN'T CHILL CORE !! Grats to Core on Showing No Fear from the Thing That Should Not Be! Heroic Burning Embers Doused by Core! HEROIC KROSUS MOVES LEFT WHEN HE SHOULD HAVE MOVED RIGHT !! Grats to Core on Posting Bridge Out Sign on the Heroic Krosus Bridge! Core Unfazed by Frost, Fire, Arcane Phases from Spellblade! HEROIC SPELLBLADE ALURIEL BRANDED BY THE MARK OF CORE!! Grats to Core on Replicating Another Heroic NIghthold Kill! Core Tidys Up Heroic Surmar Palace! 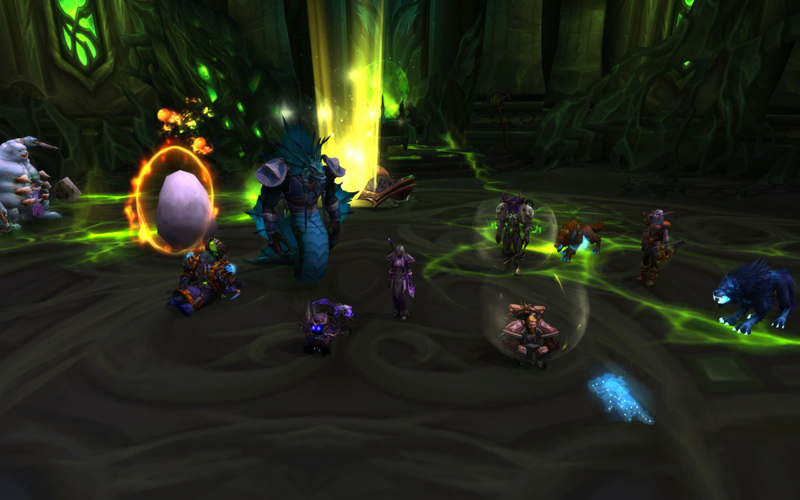 HEROIC TRILLIAX FAILS TO ANNIHILATE CORE!! 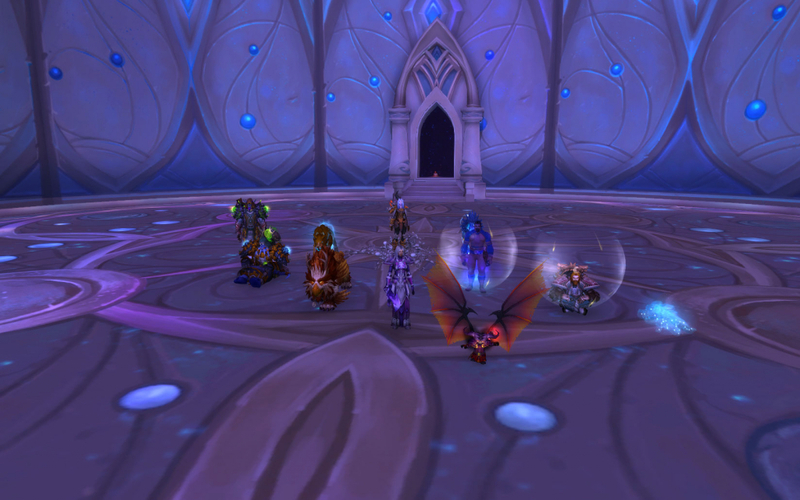 Grats to Core on Sterilizing Heroic Trilliax! 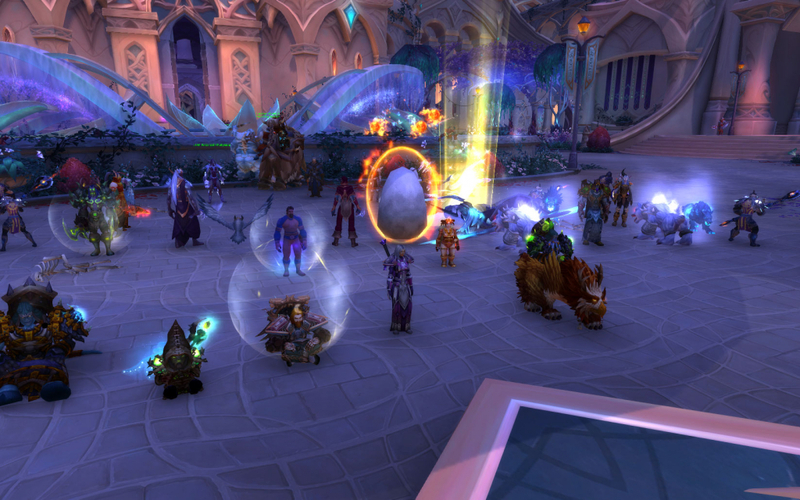 Core Sends Heroic Chronomatic Anomaly Back to the Future! CORE'S POWER PROVES OVERWHELMING TO HEROIC CHRONOMATIC ANOMALY!! Grats to Core on Normalizing the Nighthold's Anomaly! Heroic Skorpyron Stunned by Core's Focused Blast!! HEROIC SKORPYRON'S SHOCK WAVE FAILS TO REGISTER ON THE RICHTER SCALE!! 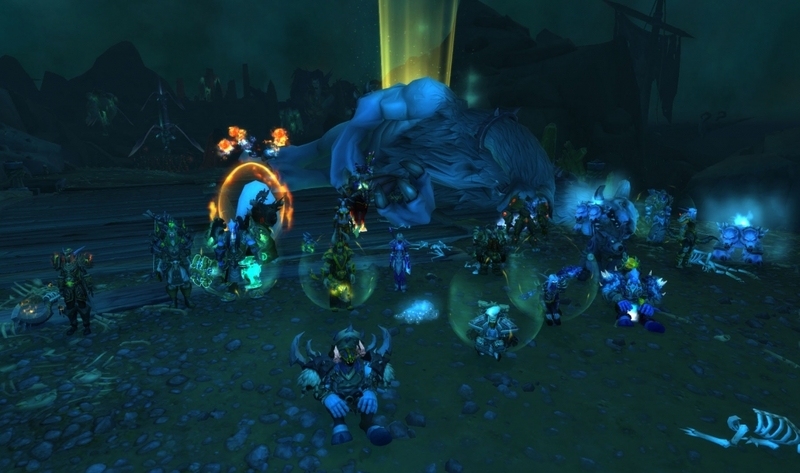 Grats to Core on Removing Heroic Skorpyron's Exoskeleton! The Eyes of Gul'dan Gouged Out by Core!! CORE'S TEAMWORK BONDS PROVE > GUL'DAN'S FEL BONDS!! Grats to Core on Clearing Normal Nighthold! Core Moonlights As Heroic Dog Catcher! HEROIC GUARM'S DEADLY LICKS FAIL TO SIC CORE!! 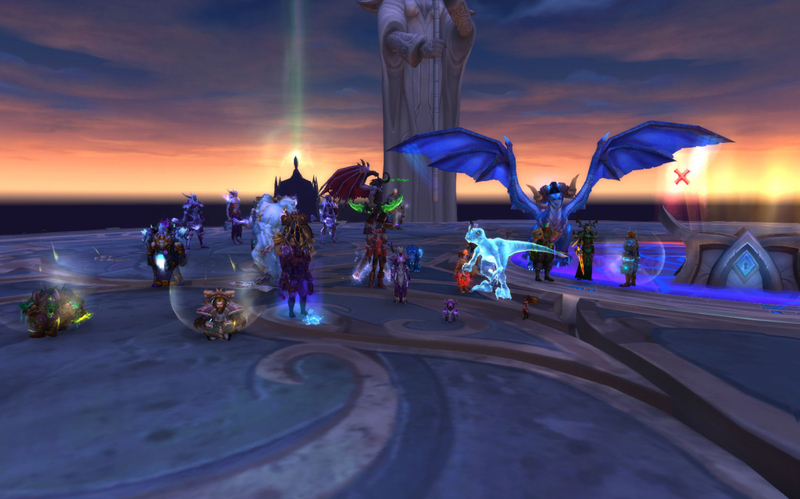 Grats to Core on Taming the Heroic Beast!